A few decades after BLACK SABBATH first extracted heavy metal from the human spirit in Birmingham, England, hometown younglings GODFLESH burst forth welding that heavy metal with clanging industrial steel on 1989's "Streetcleaner". With the band's second full-length album since reforming, "Post Self", its eighth overall, Broadrick and co-founding member and bassist G.C. Green have taken a decidedly different path. Perhaps Broadrick released his pent-up aggression with the duo's comeback album, which had the subtly of a bloody street fight. The group isn't exactly unclenching its fists with "Post Self". 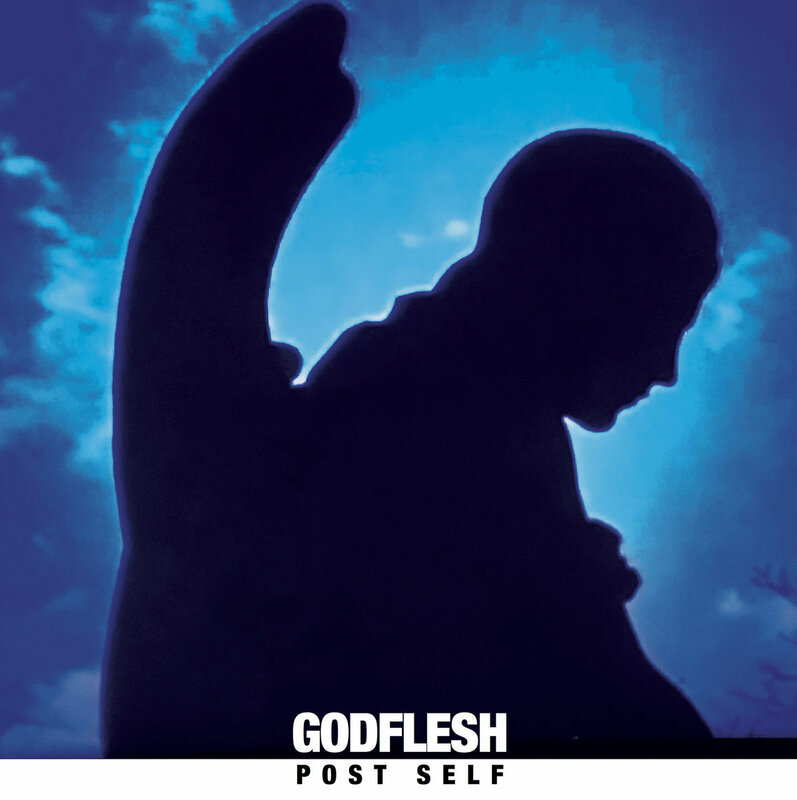 In a sense, GODFLESH has repurposed the caveman brutality of the early days and the previous album through the filter of the multi-textured ambience of JESU. This means it's just as beautiful as it is barbaric and far more dynamic. "Post Self" is entrancing from the get-go, and the ride is exhilarating throughout.